Has e-Business become inevitable now? 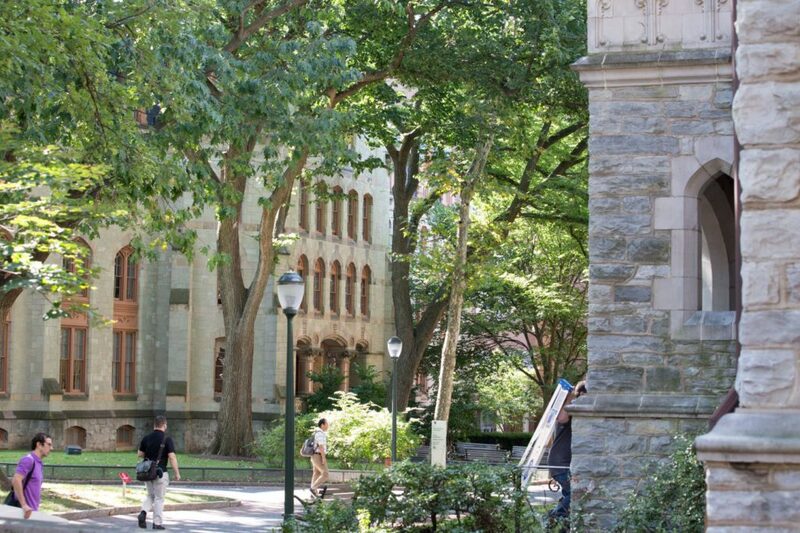 Ivy league has given in to the e-Business tsunami. Is this an isolated instance or a harbinger of things to follow? This document provides guidance to the CxO to transform their business for the digital age. This guide to digital transformation defines and describes digital business, lays out the imperative for the CEO to transform their business to the digital age, discusses the options for implementation, and recommends a step by step approach for migration. Excellent Read! This presentation discusses a global portal strategy in the context of localization – global company’s products and services tailored for a local audience. This whitepaper aims to serve as a reference and planning tool for B2B Web 2.0/ social media initiatives by answering a simple question: How to leverage Web 2.0? This document presents a web site strategy for a fictitious company to illustrate the key factors to consider.